There are many Android tablets been designed one after the other, so far. Android tablets has gained its popularity due to its amazing features like amazing video quality, portability, much cheaper and touch sensitive screens that feels like never do leave those screens out of sight. Each time company creates its tablet, it tries to improve it in each and every respect in a most efficient manner. Hence, it is necessary to discuss about the top latest Android tablets in the market.L et’s discuss it one by one. This Android tablet comes first due to the reasons like it drew maximum amount of attention by having super responsive 10.1 inch touch screen, captivating 1GHZ NVidia Tegra 2 Dual Core processor, that will run on Google’s upcoming Android 3.0 named Honeycomb OS. The screen has a perfect resolution of 1280 X 800 pixels as that of laptop screens. In addition it has very cool processor equipment like it has 1 GB DDR2 RAM, internal storage of 32 GB. It has 2MP front-facing camera and a rear camera of 5Mp with a dual LED flash which record videos at 720 pixels. The video play back time is of 10 hours and a video playback resolution is 1080 pixels. It also got battery that can support 10 hours of video. Though with these great features, some weak point got on this tablet is on Android tablet apps which are limited at launch time. And movie streaming option in this gadget is limited. This tablet is no doubt a good competitor in the market. It is special in its own way because it is neither of bigger size nor has very good video quality as that of Motorola Xoom. But this device is very powerful. The tablet is made for business purpose. 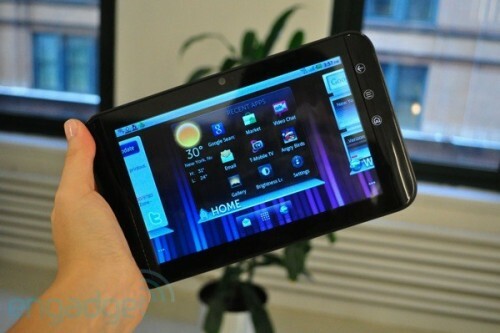 The screen is 7 inch 1024 by 600 displays with Android 3.0 Honeycomb as its operating system. The device has a 4GB memory with the storage capacity of 64GB. The tablet has Wireless Bluetooth keyboard and has been provided with multiple input options. In addition the tablet has Bluetooth 3.0 and wifi connectivity, SD slot card and just 2MP camera for video chatting. Dell name itself brings their products into any type of competition. After they decided to bring their tabs into the market, the two Dell Streak tablet with 7 inch and 10 inch model heated the market. 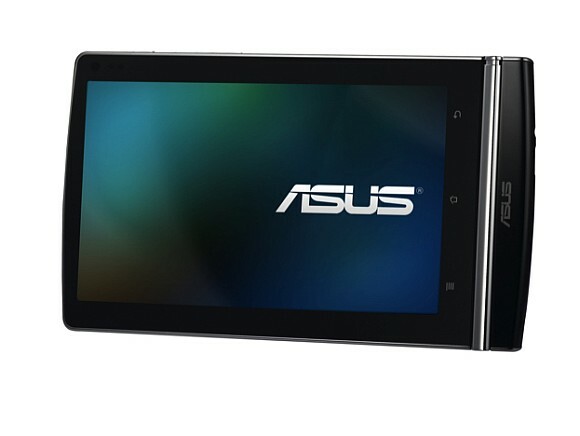 Currently, these tablets run on android 2.2 Froyo on Nvidia’s Tegra 2 Dual core processor. They got 16 GB internal memory. Also the 4G networking is enabled in these tablets. 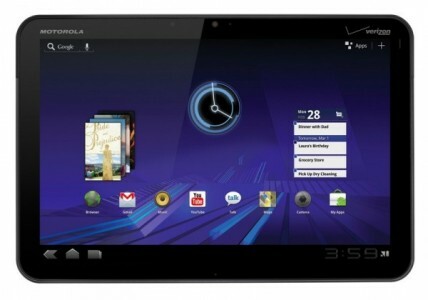 The Dell streak tablet comes with the applications preloaded like T-Mobile TV, the BrainPOP, Zinio, Quick Video Chat, Blockbusters, Android kindle. This device has three physical buttons in the bottom. It has rear facing camera of 5 MP resolutions and a 1.3 MP in the front facing camera, which is really weaker compared to other tablets of the same range. Even though, it really seems bad that the OS the streaks using is still the old one. If this is solved the streak is going to get the market into their hands. 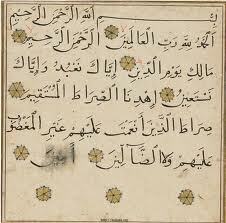 As, the competition increases, new invention, ideas and technologies are to be added. We are still waiting for more surprises in this year. Let’s see who will be the champion and who will win the heart. 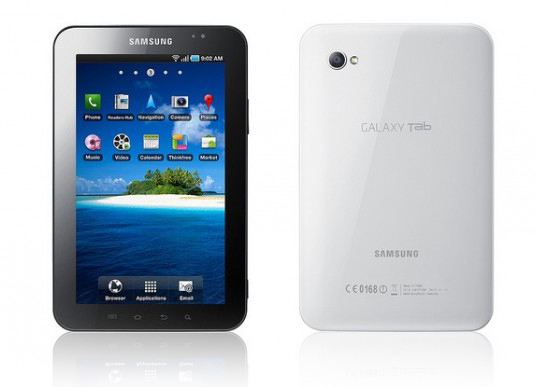 Samsung had unveiled its first tablet on May, 2010. This tablet was unleashed as a 7-inch Android tablet much like its Galaxy S phones which gave a tough competition to the Apple’s ipad. The grand success of the Samsung tablet was because of its highly sensitive touch screen which responses within fraction of time. The tablet still uses Android 2.2 which provides full Flash support. The tab got dual cameras and storage capacity is of 32GB and has Wifi as well as 3G connectivity. Samsung has done a perfect job in finishing the looks of its tab. They have very contrasting front and back surfaces, where the back is coated in white shiny plastic while the front has flush black bezel and a glass screen. Altogether, using this tablet will make you very proud of having it and its software applications are no doubt very much user friendly. Social networking apps like Facebook, Pandora, and Twitter are already present. This tab was no doubt a great achievement and Samsung is not going to stop now. It will try to go far with their new technologies.